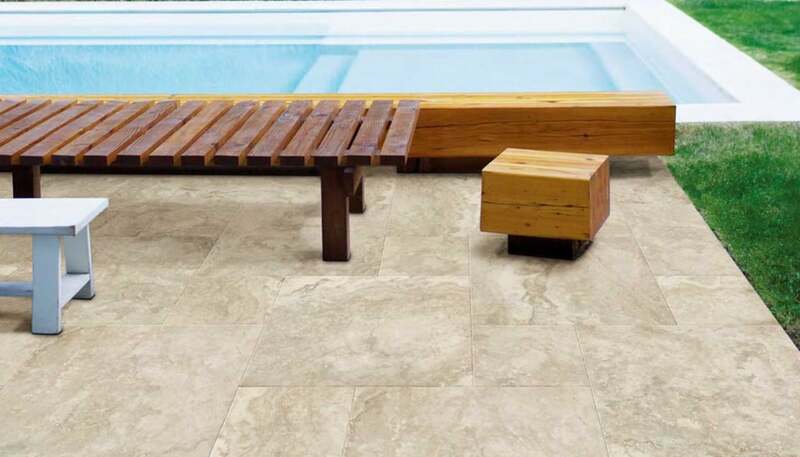 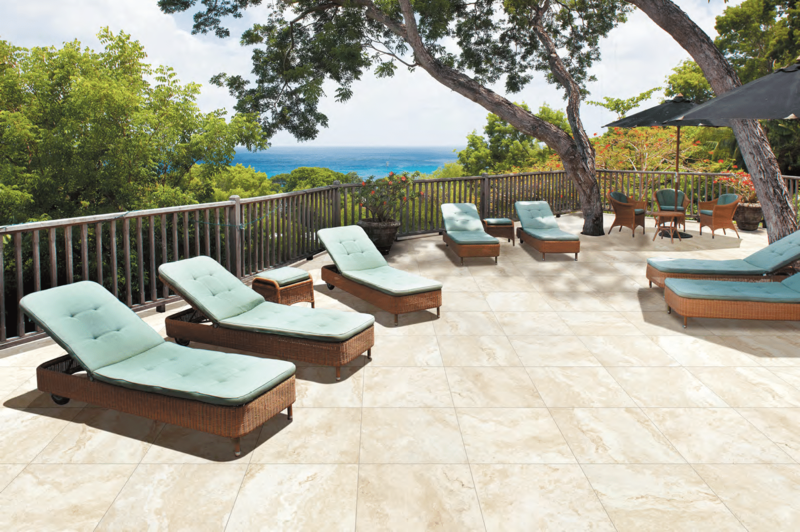 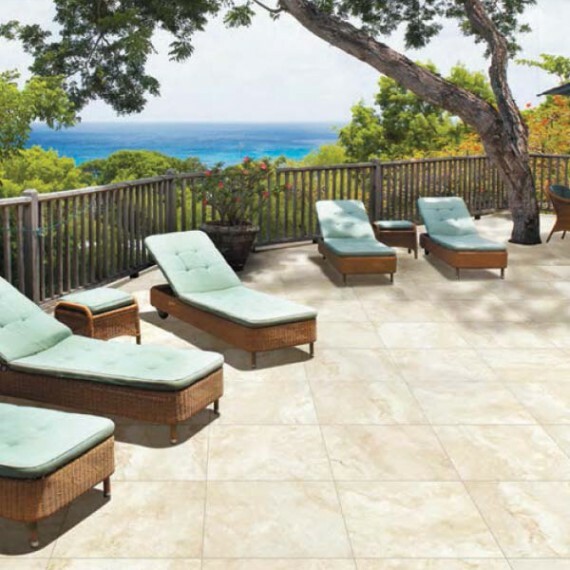 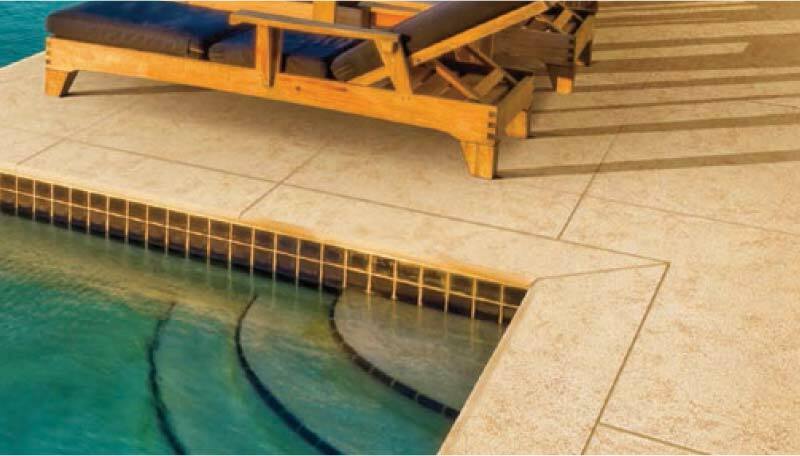 The Eco Stone range of outdoor porcelain pavers are made from recycled porcelain and are very easy to clean and install around pools and in the garden. 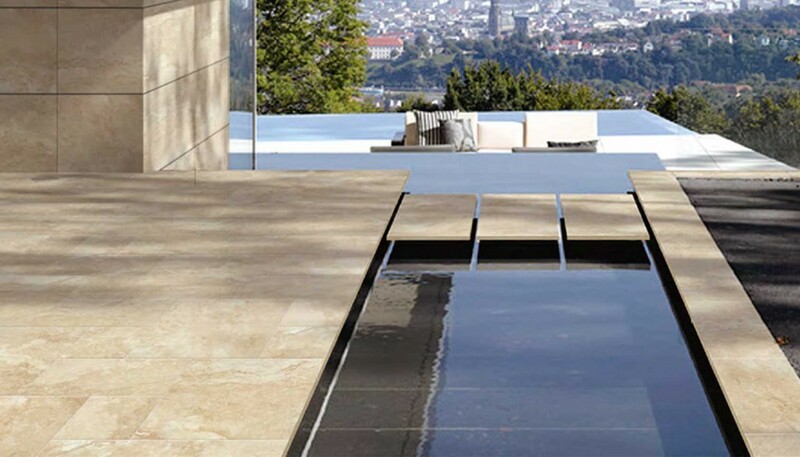 The ECO Stone Collection is the perfect solution for exterior surfaces, residential or commercial paving projects, swimming pools, alfresco’s, paths, driveways, public areas or walkways. 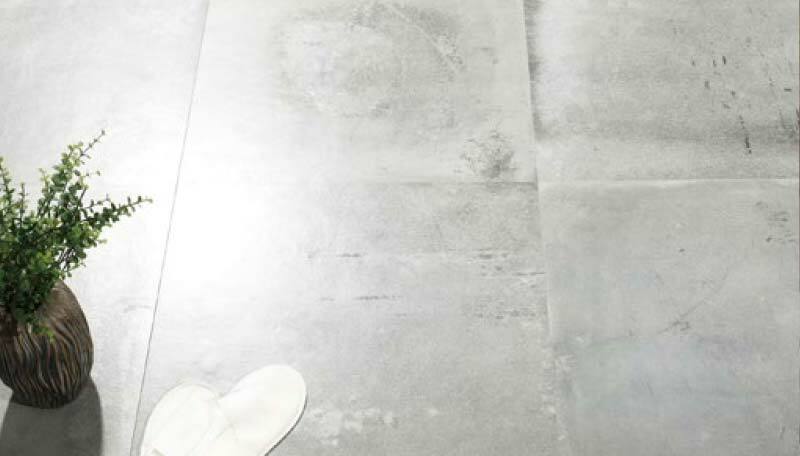 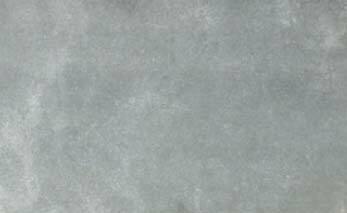 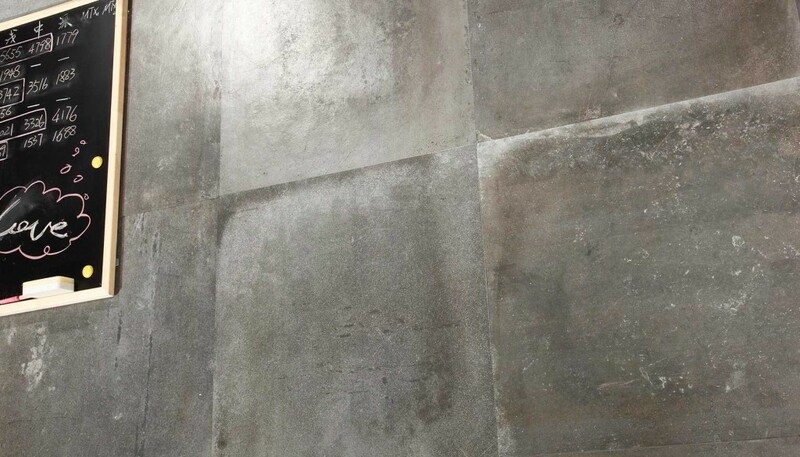 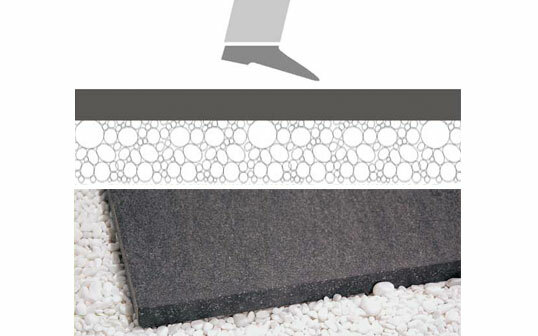 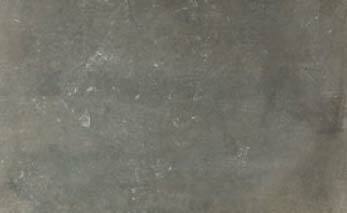 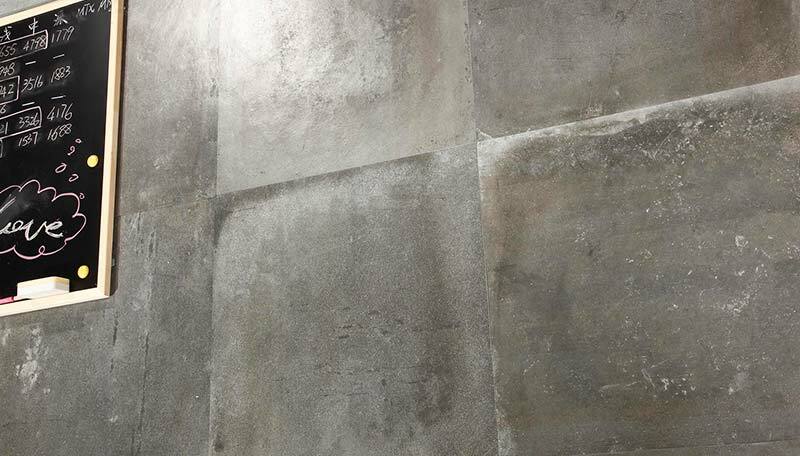 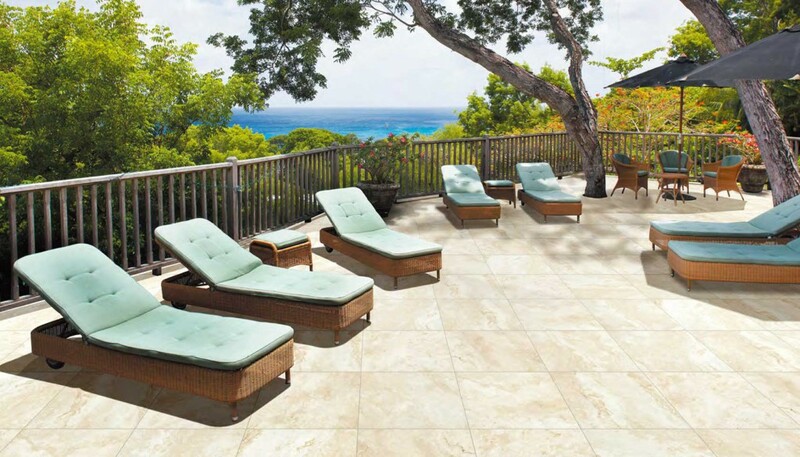 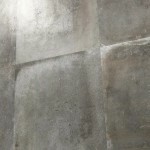 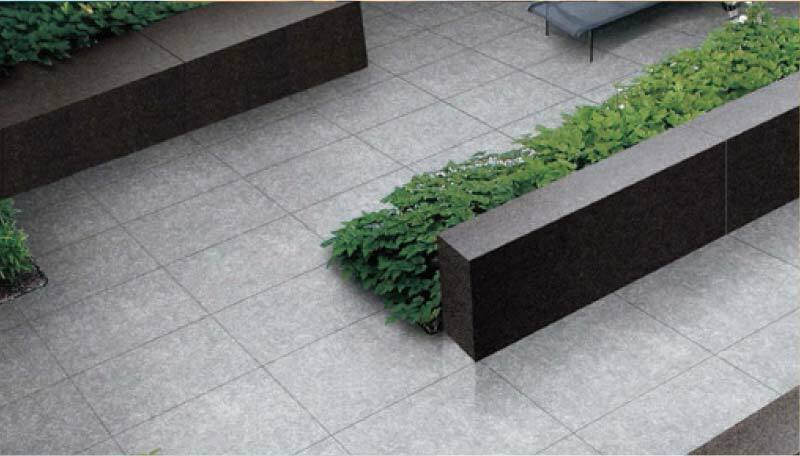 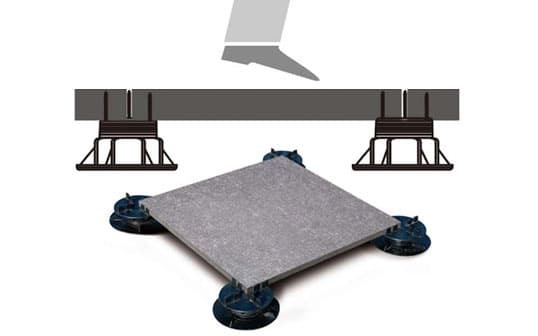 The ECO Stone collection is easy to install on Concrete Slabs, Grass, Gravel & Raised surfaces. 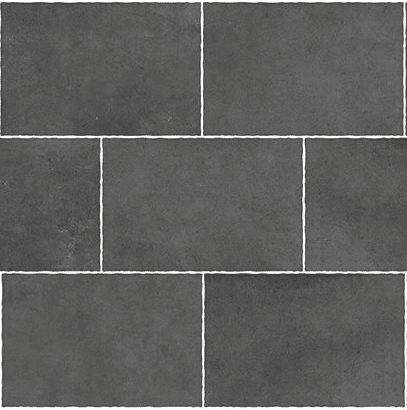 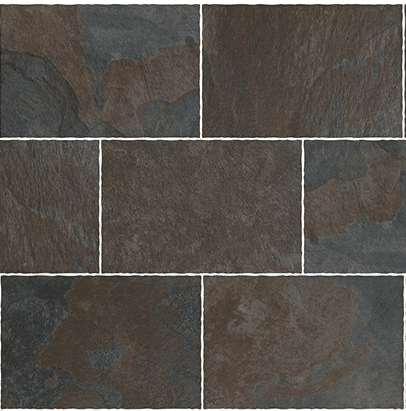 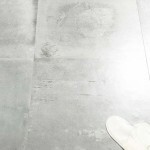 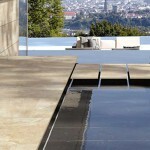 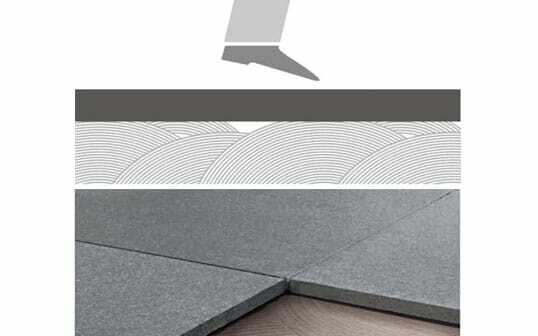 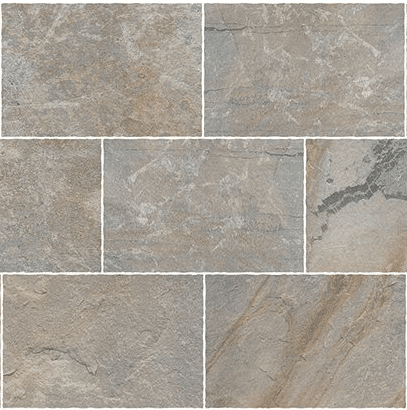 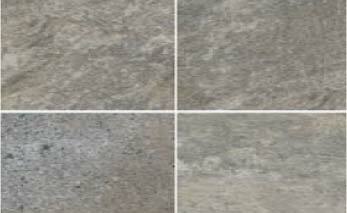 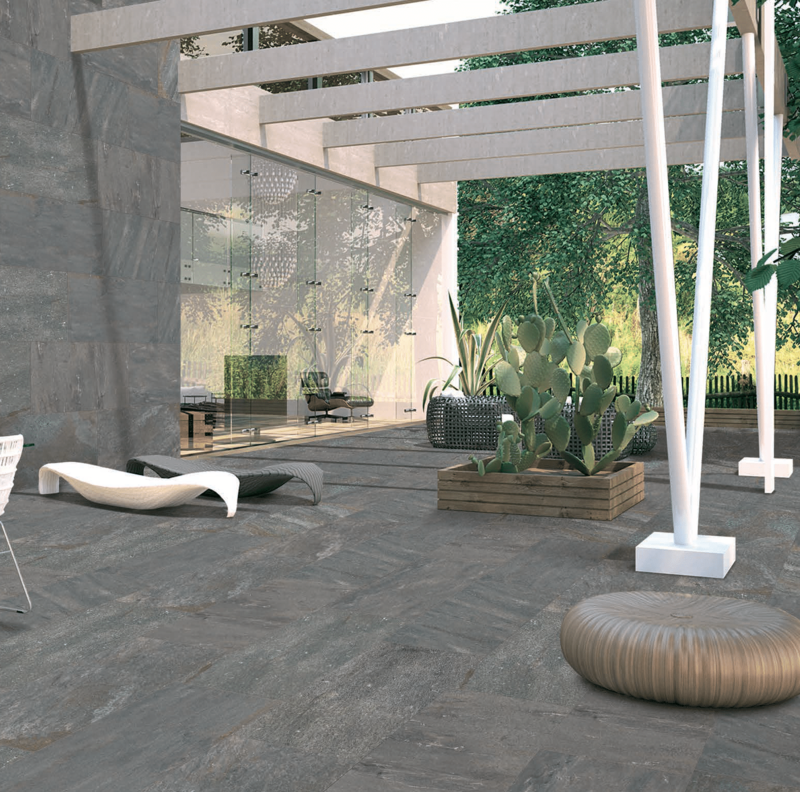 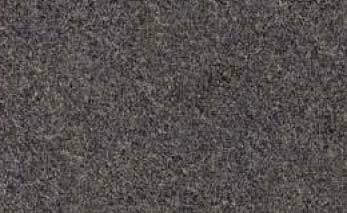 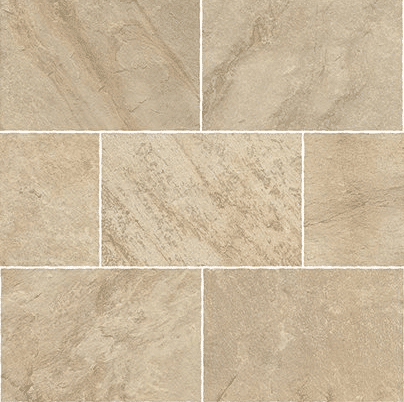 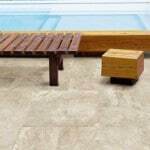 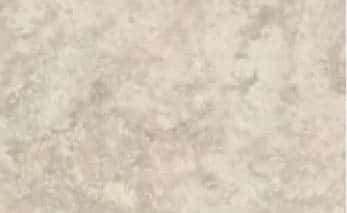 Why Choose ECO Stone Porcelain Pavers? 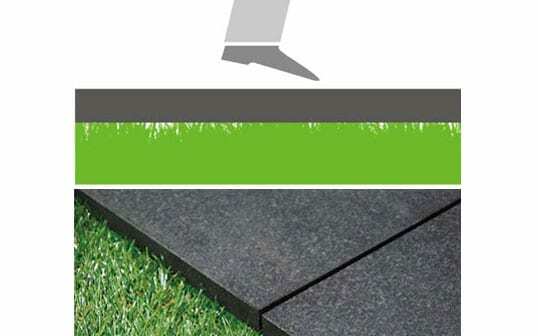 Eco Stone pavers are also suitable as raised paving over electrical wiring or water supply & drainage pipes using POD systems which we can also supply. 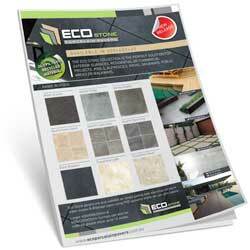 Larger 450x900x20mm & 600x1200x20mm formats can also be ordered; please allow up to 12 weeks. 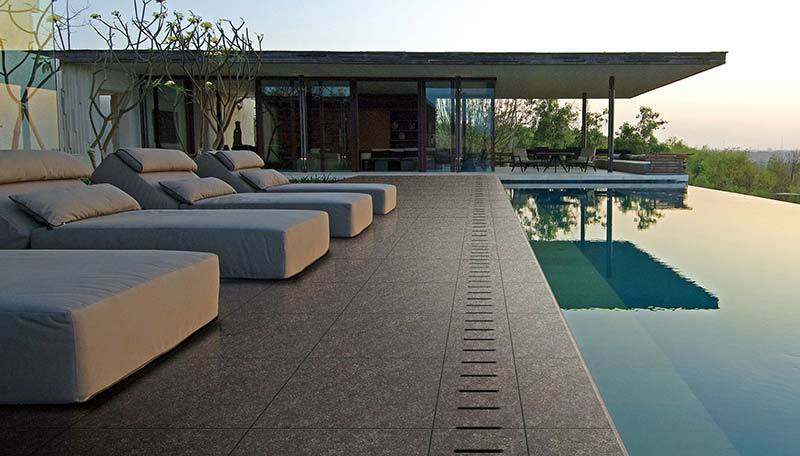 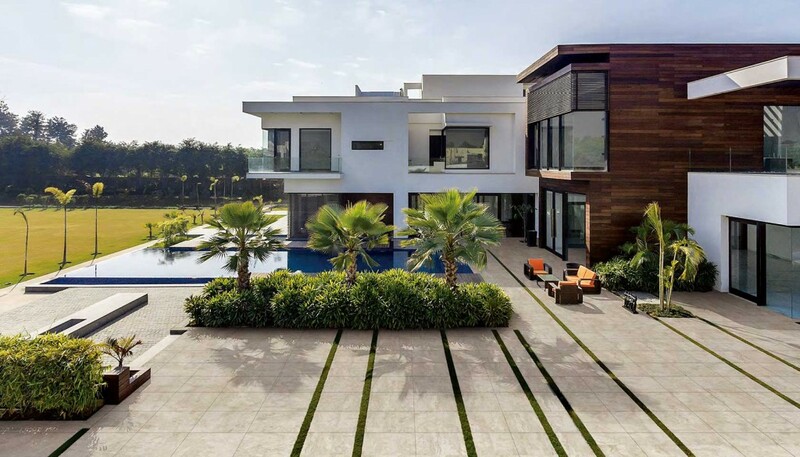 I love architecture, furniture, all of it and these pavers are no exception. 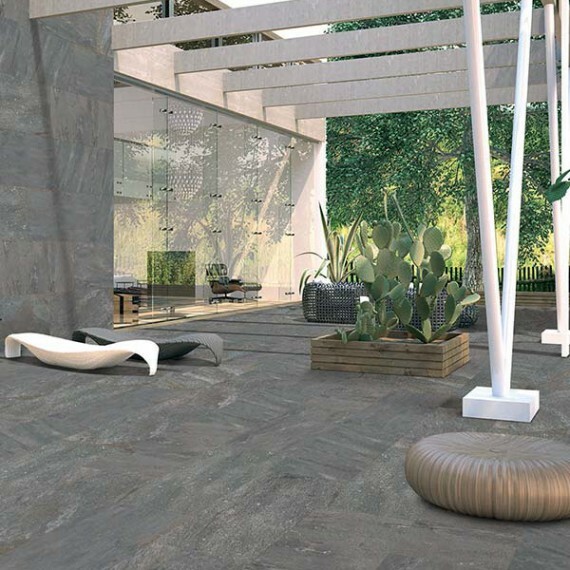 The quality and affordability of the pavers just made our garden look stunning. 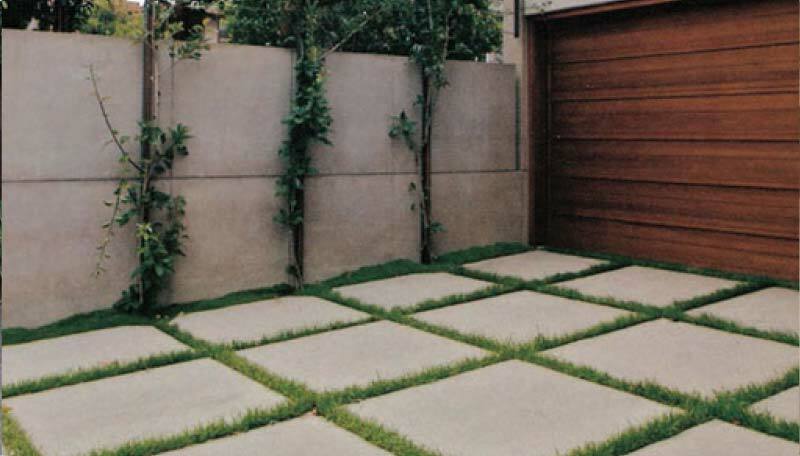 I couldn't believe how easy they were installed on our grass area. 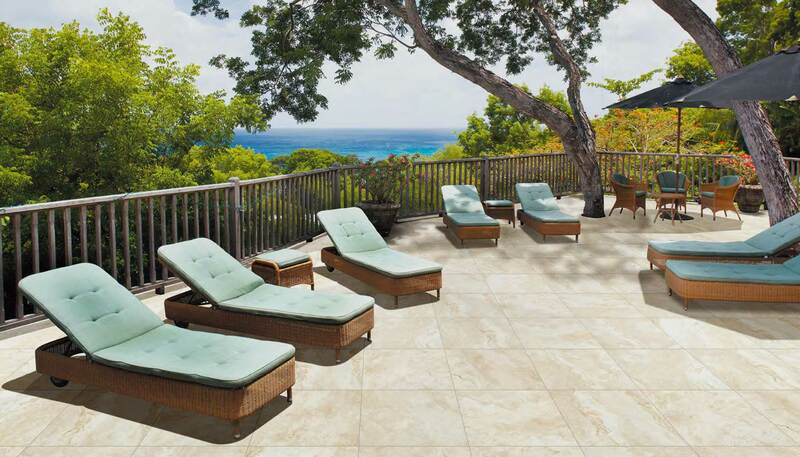 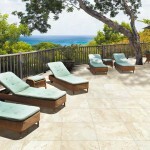 We are so happy we choose to go with Eco Stone Porcelain Pavers. 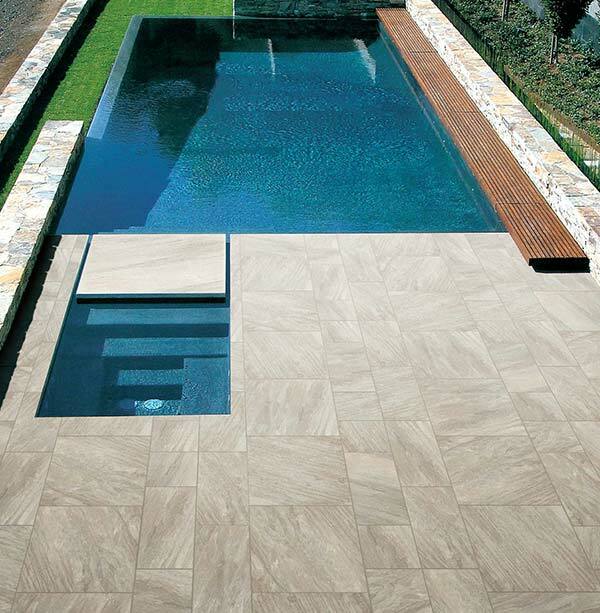 These porcelain pavers were the perfect finish to my pool and they are so easy to clean. 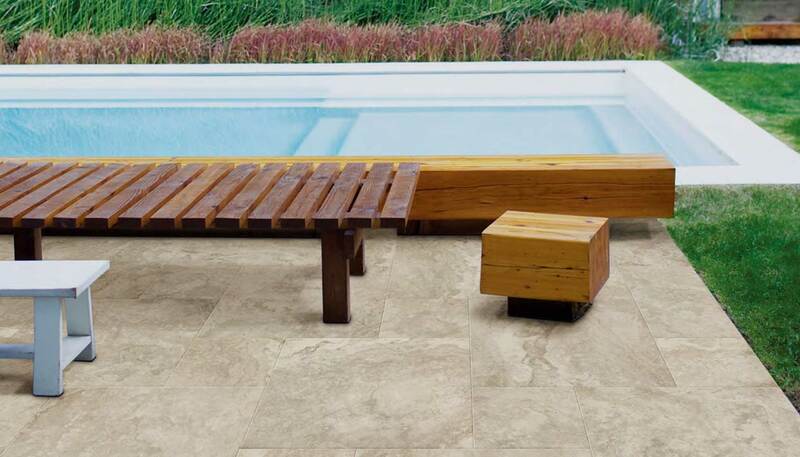 The Staff at ECO Stone Porcelain Commercial Pavers would love to hear from you. 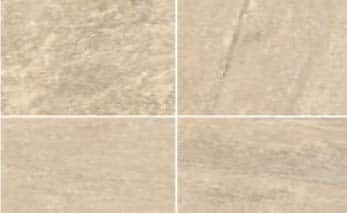 Looking to purchase directly or become a distributor, please fill in the form below and a consultant will contact you directly.